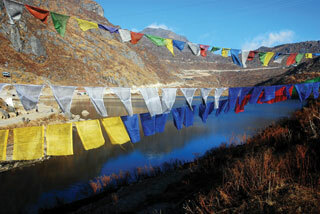 Explore Sikkim with RLT on Oddroad. 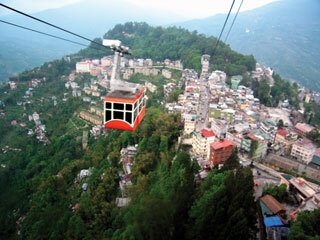 Visit Darjeeling, Gangtok. 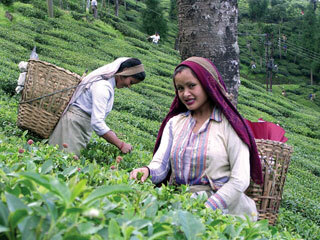 Darjeeling is considered to be one of the best hill stations in India and has its own charm of its own. 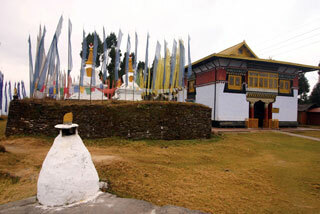 This Sikkim Tour package offers you a chance to explore the hidden paradise of North Bengal and Sikkim. 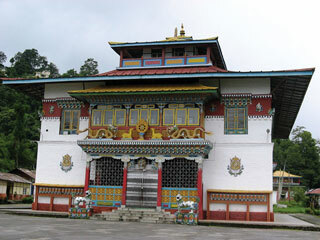 It takes you through the state capital of Gangtok and numerous other attractions beyond the state capital’s vicinity such as the historic Nathula pass(Indo–China border and trading point),Tsongo lake which is a high altitude lake and the famous Baba Harbhajan temple along with many more attractions. 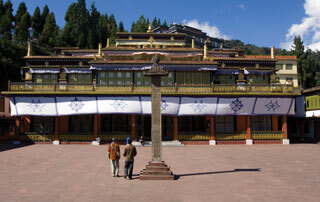 On arrival our representative would meet you and transfer you to Darjeeling (100 Kms/4hrs). Check in at the hotel and rest of the day is at leisure. 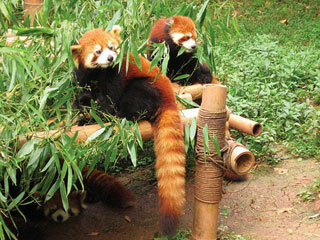 You can also opt to go outside for a walk in the local markets. Dinner and overnight in hotel. 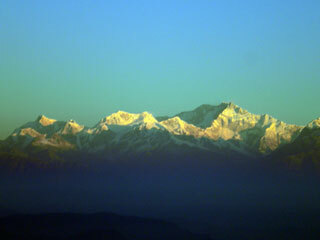 We’ll start our day with a morning drive to Tiger Hill to catch a glimpse of sunrise over Kanchandzonga (Subject to clear weather conditions). On the way back you can see Batasia Loop–the point where the rail tracks spiral around over itself through a tunnel and over a hilltop to reduce the gradient of ascent and Ghoom Monastery. 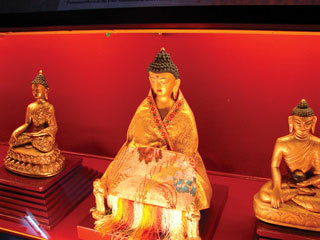 Evening is free for leisure activities or enjoy a ride in Toy Train (optional). 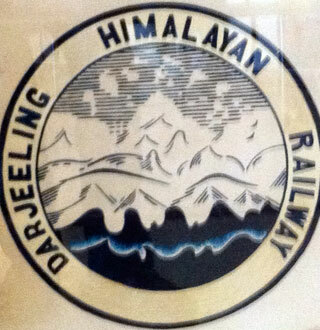 Dinner and overnight stay is at Darjeeling hotel. 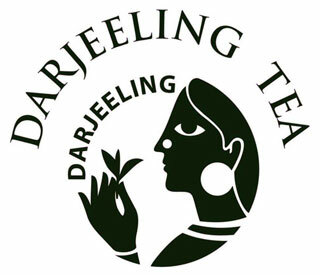 After breakfast, we will on a full day excursion trip of Darjeeling. Places we’ll visit will include HMI (Himalayan Mountaineering Institute), Zoological Gardens, and Dhirdham temple, Happy Valley Tea Estate, Tenzing, Gombu Rock, Peace Pagoda and Japanese temple. 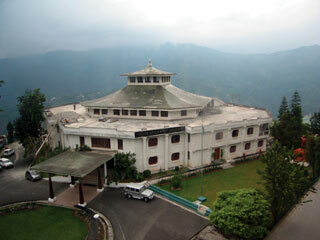 Dinner and overnight stay is at hotel in Darjeeling. 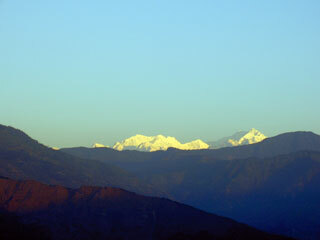 Today we’ll check out from Darjeeling and drive to Gangtok. On arrival we’ll check into hotel. 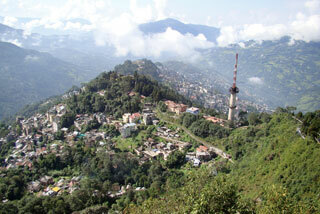 Later after taking some rest we’ll go on a half day excursion trip of Gangtok. It’ll include Ganesh Tok and Hanuman Tok and Namgyal Institute of Tibetology, Banjhakari Falls, Tashi View Point etc, Rumtek Monastery etc. Overnight stay and dinner is in hotel. 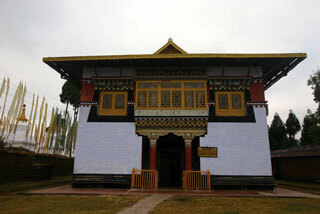 Early in the morning, we’ll go on an excursion trip to Tsomgo Lake which is a glacial lake and Baba Harbhajan Temple– a temple made and revered by soldiers to owner a famous Indian Army officer named Captain Baba Harbhajan Singh. Overnight stay and dinner is in hotel. Optional tour to Nathu La Pass (on prior request only) Nathu La Pass is a mountain pass in the Himalayas which connects the Indian state of Sikkim with China’s Tibet Autonomous Region. 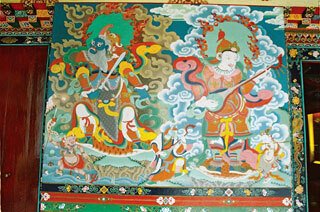 The pass is at 4,310 m (14,140 ft) above mean sea level, and forms a part of the ancient Silk Road. 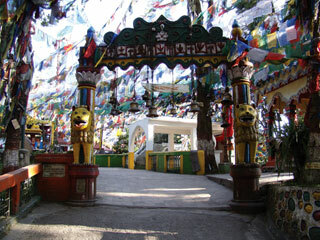 Visit to Nathu La Pass depends on availability of permits and road conditions. For visiting Nathu La Pass, a special permission is required from Indian Army. Please note that the pass is closed on Mondays & Tuesdays every week and in the winter. After breakfast we’ll drive you back to New Jalpaiguri Railway Station/Bagdogra Airport (110 kms/4 hours) for onward/return journey.